Cathy Cheng, Insights Director, has worked in the market research for 10 years covering both Customized Research and Consumer panel. Previously she has also worked with Yahoo! Taiwan as an in-house Research Manager, and is an experienced insight expert specializing in consumer/ shopper behavior and providing strategic advices. 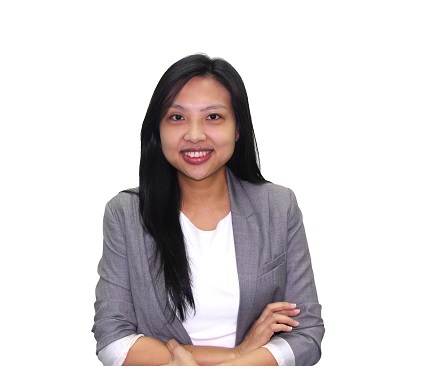 Category wise, Cathy has extensive knowledge in the field of Beauty and Personal care market, and has utilized these knowledge to assist clients in building many successful strategic plans.